Have you outgrown your home? Are you looking for a way to add value before you put your property on the market? Firtree Building Services provides quality loft conversions in London that are perfect if you need to create an extra room in your current house. No job is too complex, contact us today to find out more today. Your loft contains many vital support structures, but at Firtree Building Services we are experts at creating usable living space. We will create approved alternative support mechanisms, so your loft conversion passes any inspection with flying colours. We will work with you to create a design that you can be proud of, incorporating your ideas and advising where necessary to construct quality loft conversions in London to your vision. 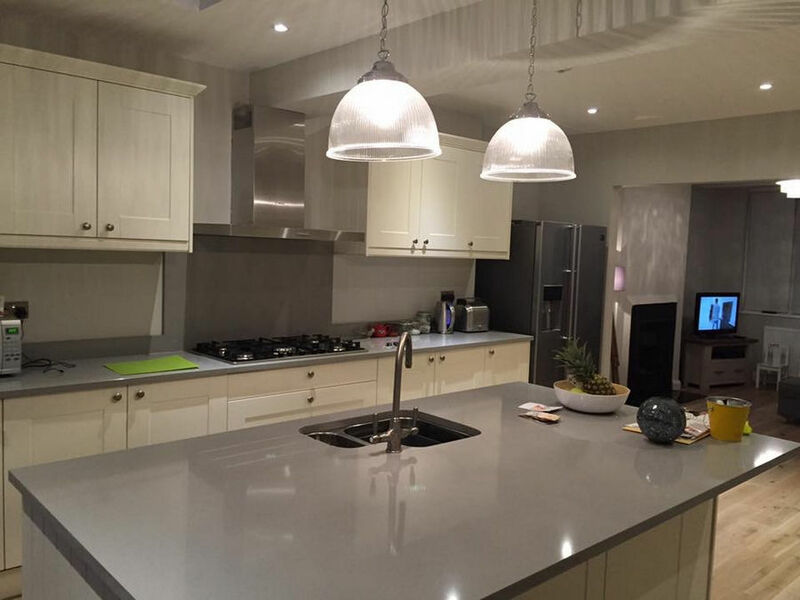 We will also work alongside an architect of your choice, in addition to other tradesmen of your choice, in order to create the best quality loft conversions London has to offer. At Firtree Building Service, we can be responsible for all structural calculations so our quality loft conversions in London will pass any kind of structural survey. We want to make sure that you are absolutely confident in our service, so we’ll make sure to keep you in the loop every step of our quality loft conversions London, so you know exactly the reasons behind our thinking. We only employ the most professional builders. 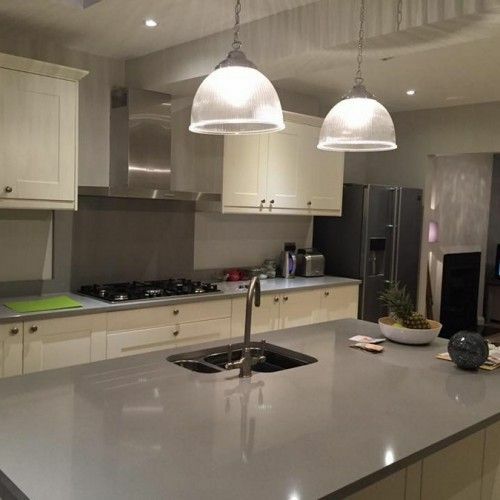 Judging our work by our own high standards, we make sure every one of our builders has the necessary qualifications and experience before they get to work on your home. Keeping you informed every single step of the way of the building phase, we’ll make sure we consult you should there be any necessary changes to the design so you know you’re receiving one of our London quality loft conversions. 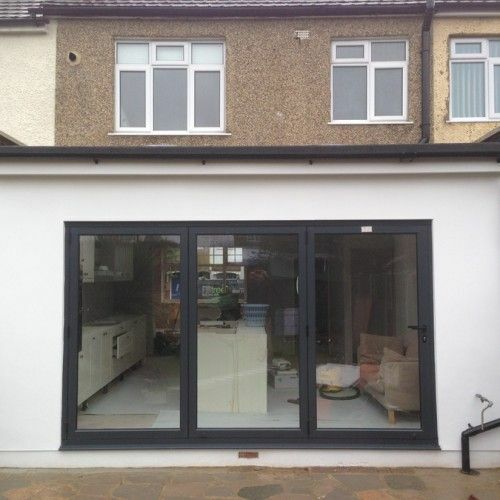 Once we have completed our quality loft conversion in London, we will assess every single part of our work, and give you the necessary certificates to say that your new space will officially pass any kind of inspection. In the demanding London housing market, people are constantly looking for ways to improve their home. 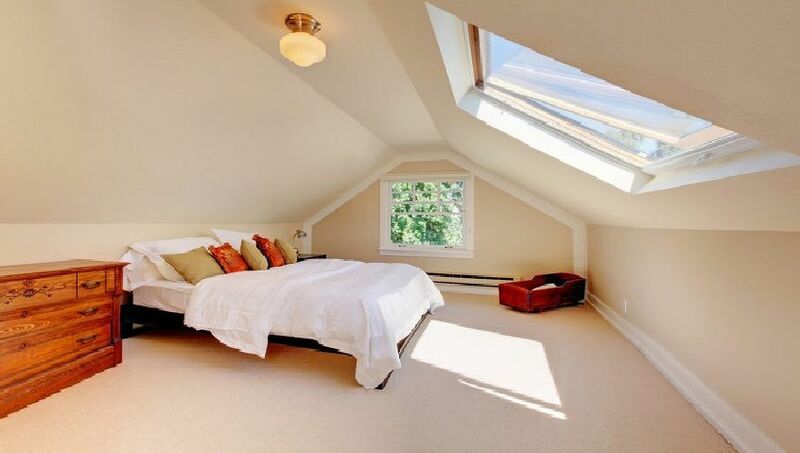 By installing quality loft conversions in London, you may not have to compromise as much as you thought. You can avoid the stresses and strains of the property chain by easily expanding your current living space. Or if you need to move house, you can increase the budget you have to play with by adding value to your house. Firtree Building Services provide quality loft conversions in London to suit a whole variety of needs. Most loft conversions do not need planning permission, which means the whole process is a lot more seamless and a lot less stressful. Quicker than both moving house and the building extension process, we recommend our quality loft conversions in London for an easy and stress-free answer to save time and money. What makes Firtree Building Services better than anyone else? 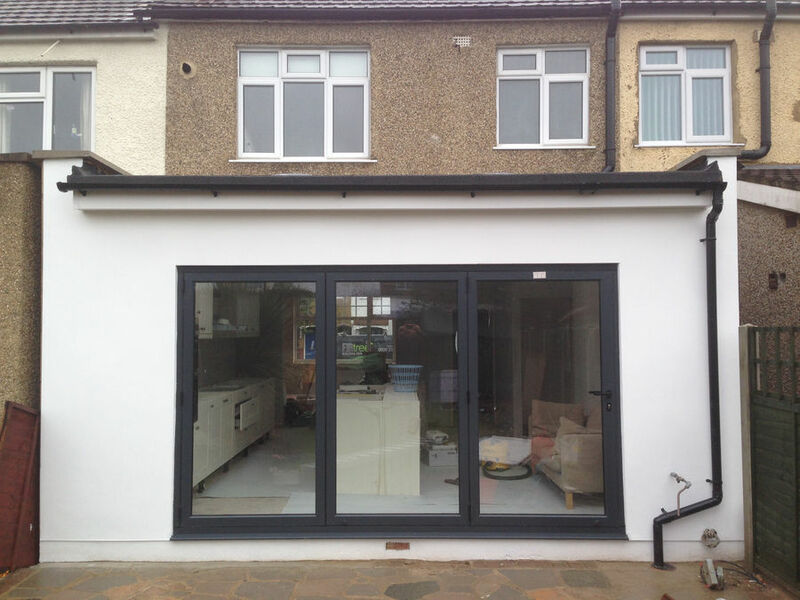 Every single member of our team is qualified in quality home extensions and loft conversions in London. We make sure our team have taken recognised courses in both skills and health and safety, so you won’t be complaining about any aspect of your quality loft conversion London. We will give you a time frame, and we will stick to it. We believe we can complete your quality loft conversion in London under 2 months so you can continue with your daily life quicker than you ever thought possible. In the case of a quick move, we can add value to your house almost instantly, so you don’t need to worry about postponing your move. We are fully insured so should anything unforeseen happen during the building process of our London quality loft conversions, we cover the cost. Check out our gallery online to check out our London quality loft conversions for yourself. If you are interested in one of our quality loft conversions in London call 0800 270 7764 now.